You can take a look at them for yourself on Eezee! When the new standard of electronic payment went live in Singapore, we jumped at the change and implemented it as soon as we could. Now, our buyers can make transactions smoothly and easily, without the hassle of going through complicated payment systems! 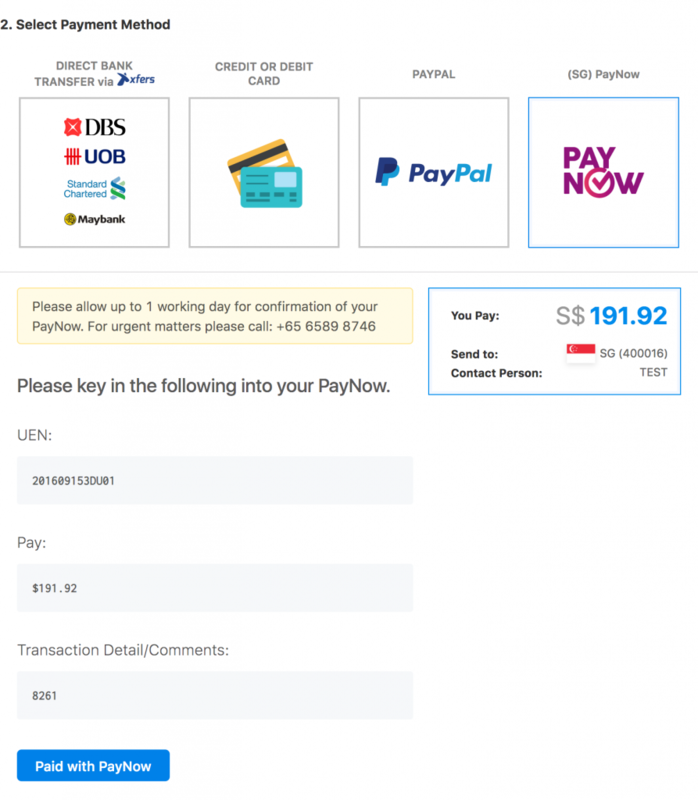 At the checkout page, the PayNow option is now available for our customers. We’ve been working hard to make the platform bigger and we’re proud to say that we’ve raised the SKUs from 16,000 to 21,000! 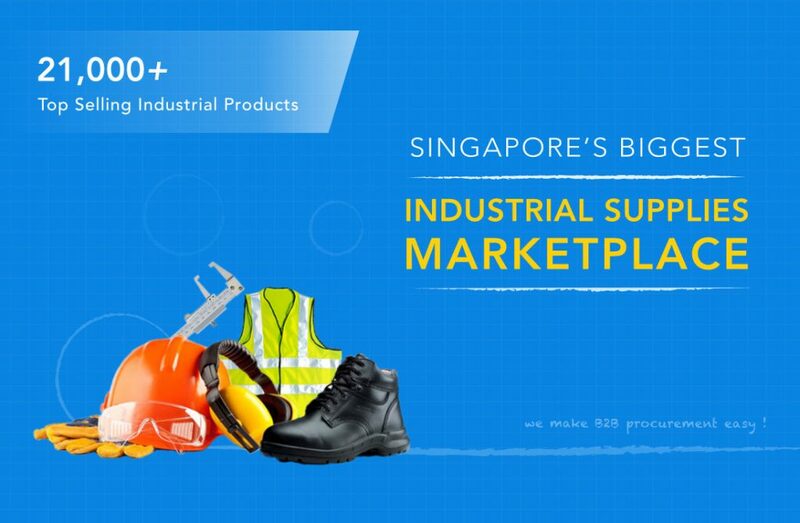 Furthermore, we’ve also grown to 300 suppliers across multiple industries. And progress has been made – our bigger product selection has resulted in an increase in customers. More sales is better for everyone and we’re working on attracting even more in the future. At this point, we want to say a big thank you for all of you who believe in us, we will strive to continue this upward progress. All new company pages can now be created to personalise your brand page. Suppliers can now edit their own company banner, logo and bio! At the request of some of our sellers, we have added even more powerful search options so that you can find the products in your inventory even quicker. With our new sorting function, you can sort by title (alphanumeric sorting), uploaded date, updated date and also by price! This feature was requested by our sellers and we thank you for their feedback as we are always looking for ways to help make your selling experience better! No more endless scrolling to find that one product you need! In our past update, we promised our sellers that we would add an option for sellers to provide delivery if an order has hit a minimum order value(MOV). Today we are happy to share that the feature is live and our users love it! Buyers who ordered past a certain MOV(provided by the sellers) will enjoy free delivery where sellers fulfill the delivery themselves. Setting a minimum order amount for free delivery is beneficial for your store as it drives our buyers to commit to a higher amount at the same time driving cost down. We have had great success with this feature and we hope that all our sellers can support by providing free delivery should an order exceed a certain value. Sellers who wish to have this featured on their products can call us at 6589 8746, and we’ll be happy to help you do enable it. Looking into the near future, our team is already working on new features to further improve the site and platform. First and foremost, our design team is in the midst of a complete homepage redesign to create a more visually appealing format for our customers. We are doing extensive testing to make sure that the site is easier to use for all! Also, work is also being done on the Seller Center as well: Data analytics is becoming more and more important in the world and we know that it is important that our sellers get the benefits of data as well. We are in the process of creating a data analytics platform so that our sellers can track their sales and provide many other useful insights. Stay tuned! 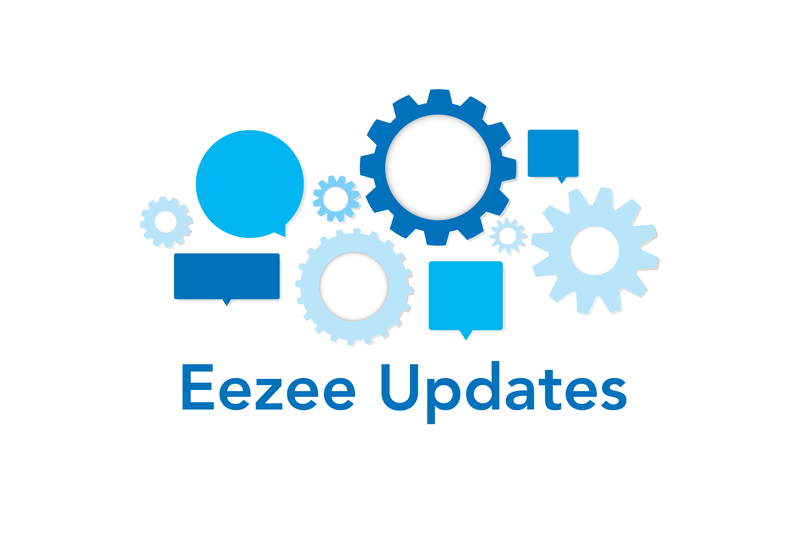 Here at Eezee we’re always trying our best to improve our site and the best way we can do that is if we have more feedback. 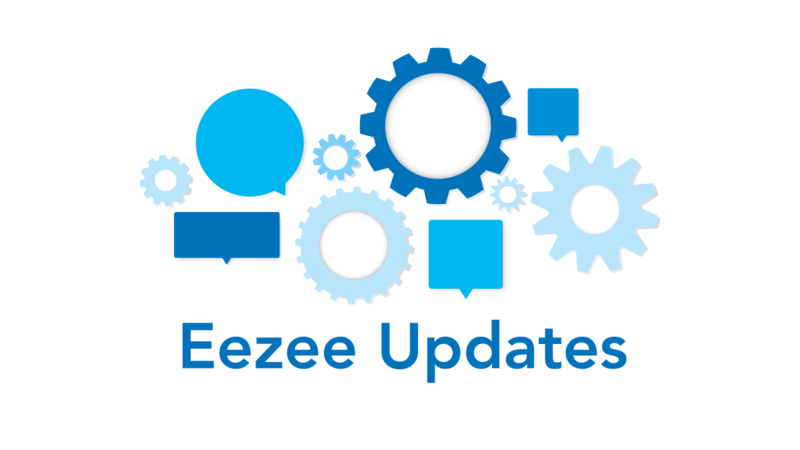 If you have any other suggestions or feedback that you think can help us, do feel free to talk to us over on Eezee Facebook page or email us at marketing@eezee.com.sg. What's the Difference between Colors of Loctite Threadlockers?